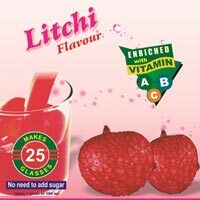 We are a well- known Manufacturer and Exporter of Instant Drink Mix in Orange, Mango, Mixed fruit, Lichi, strawberry, pineapple and Clientâ��s requirement flavors. 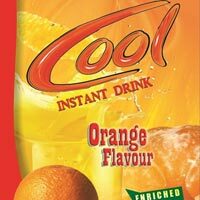 Our Instant Drink Mix is prepared with the use of high quality Dextrose, Sucrose and Vitamins. Our Instant Drink Mix comes in powder and granules form with authentic natural fruit flavor. 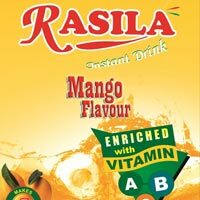 Our Instant Drink Mix is enriched with fruit powder, vitamins and minerals that give real taste as that of fresh juice. 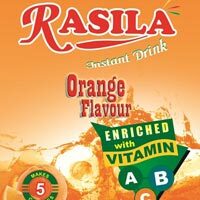 Just add 2 tablespoons (20 gm) in a glass of 180 ml to make refreshing drink. No need to add sugar.